This coming spring we will be celebrating our FIFTH annual Eco Fair!! March 31st. 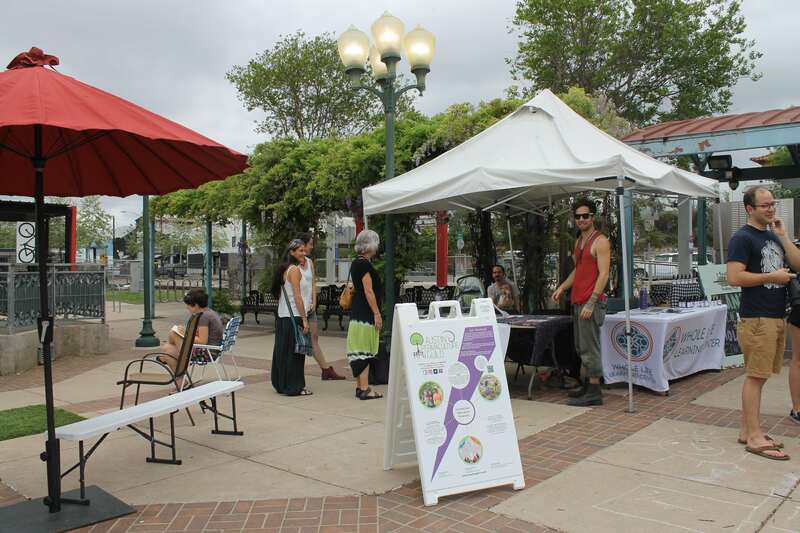 Contact Chloe@hopefarmersmarket.org to participate as a booth or a sponsor! 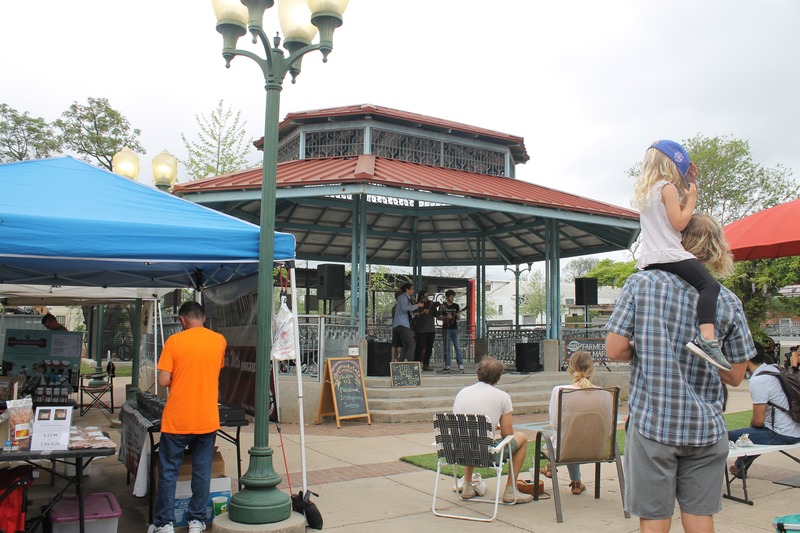 This past March 25th 2018 was our fourth annual Eco Fair! An event that was birthed in 2014, has been ever advancing and growing! We believe that the Eco Fair is a fundamental pillar of what we stand for here at Austin Permaculture Guild. 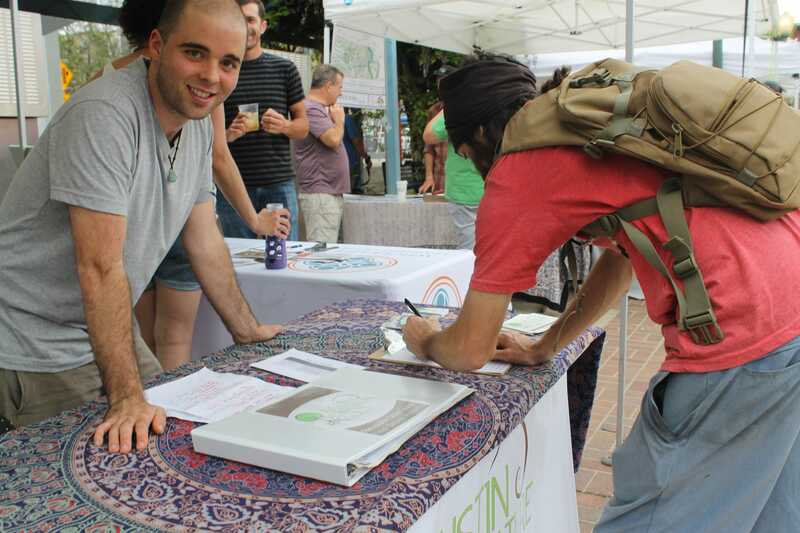 It serves as a platform that actively promotes, supports, and connects eco-conscious organizations with people in Austin who want to be involved. Hosting the Eco Fair creates a space for education of all ages. The bottom line, this is an event that creates a resilient and local Austin, TX. Each participant brought a myriad of fun, interactive events. 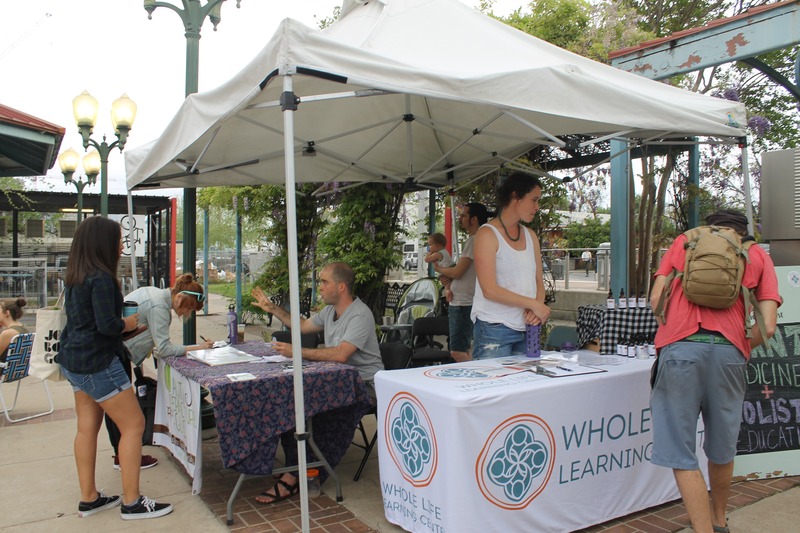 We had a wide array of workshops from informational hanging mushrooms brought by Myco Alliance, seed bombs creations for kids, to educational demos of solar ovens hosted by Solavore. We had events that connected us to nature including a plant walk hosted by Wildflower School of Botanical Medicine. We had free trees given out by Tree Folks. And we had workshops on composting (Austin Resource Recovery) and solar panel installation (Tree House). And so much more! Also we had musicians!! The lovely bands Steel Betty and Atash. 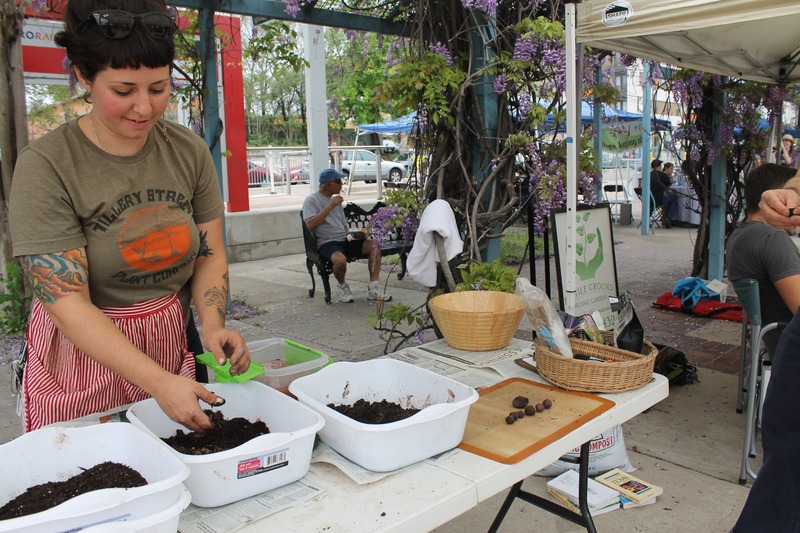 The Eco Fair and Austin Permaculture Guild was on the local news. You can see the clip here. We are continuously supported by sponsors mentioned above! 19k views on our Facebook event! Lastly, the event has grown in leaps and bounds of attendees and organizations. We look forward seeing you at our next Eco Fair, March 31st!